The piercing call of whip birds penetrating the bush, the scuttle of an echidna fossicking in the undergrowth, the damp smell of leaf litter and the subtle fragrance of wildflowers. Fossils exposed in the desert, Aboriginal rock art by the sea, crabs scampering among the mangroves and glowworms glistening in the darkness. Our national parks offer myriad ways to connect with nature, and that’s what they hope you’ll do during Parks Week 2015. A celebration of national parks in New South Wales, Australia, it is being held from the 9th to 15th March. The ‘connect with nature’ theme is the focus behind the more than 30 events organised for the week. There are ranger talks, wilderness walks, Aboriginal tours, bush-care camps and 4WD adventures. You can try your hand at sandboarding, surfing, stand-up paddle boarding, kayaking and caving. There’s a drama workshop, a concert, bug tasting and frog watching (the endangered corroboree frog), plus lots of activities especially for the kids. 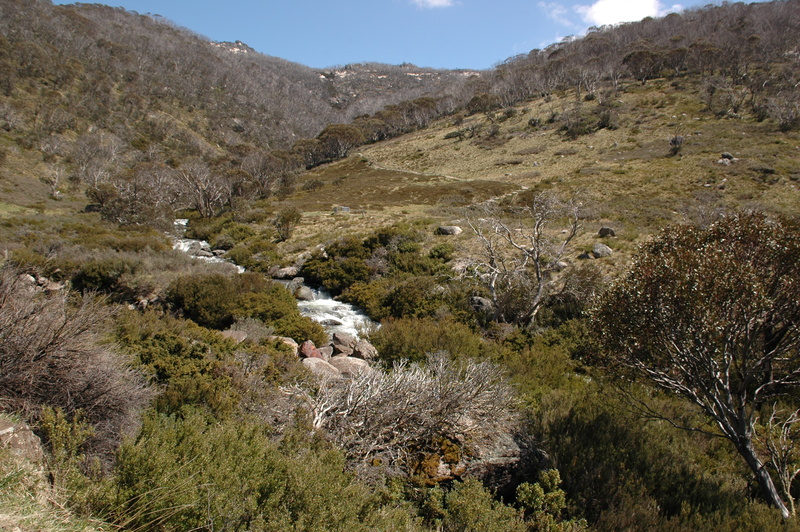 New South Wales has a wide variety of national parks, from the desert landscape of Mungo NP to the caves of Wombeyan Karst Conservation Reserve; from the hinterland of Nightcap NP to the rivers of Murray Valley NP; from the alpine Kosciuszko NP to the coast-hugging Royal NP. Sydney is blessed with numerous parks and reserves close to the city. 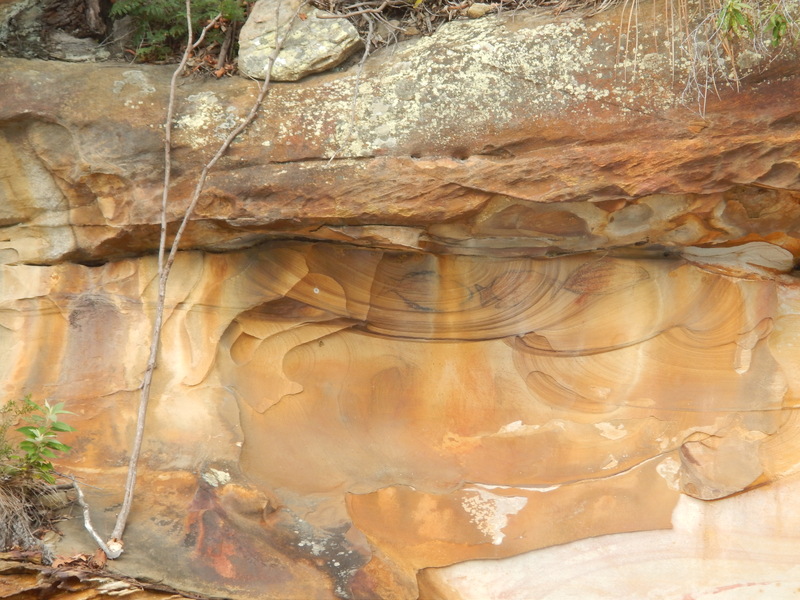 My favourite is Ku-ring-gai Chase NP, just 25km from the CDB. The second oldest national park in NSW it covers a staggering 15,000 hectares, encompassing picturesque Cowan Water and bordering Broken Bay and Pittwater. 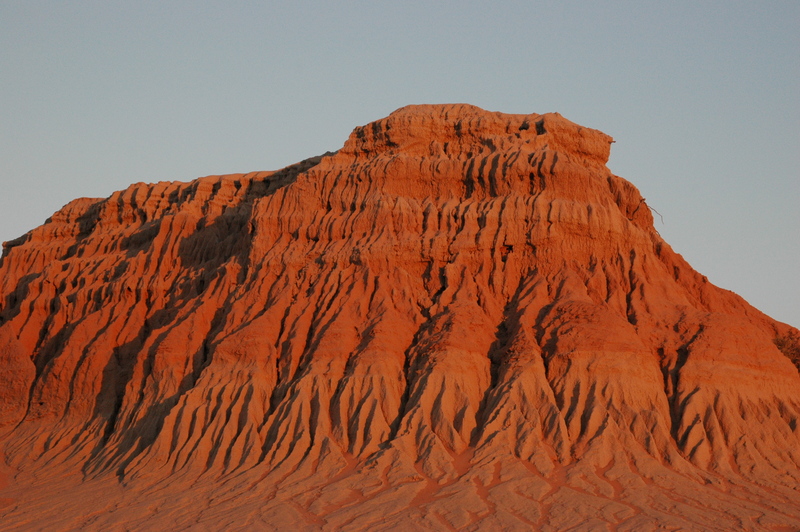 There is a wealth of Aboriginal sites within the park and Guringai Aboriginal Tours takes guided walks throughout the year or you can pick up a brochure from the information centre and take a self-guided tour. A newly-formed company, Sydney Out Back, showcases both Aboriginal and colonial history on a tour that includes a boat trip on the tranquil waterways to see Aboriginal rock art only visible from the river. Most parks have a range of organised activities throughout the year, but with lots of free events and discounted tours and activities during Parks Week, it’s a great incentive to get out and connect with nature in a national park near you. This entry was posted in Australia, National Parks, Travel, Travel News & Events and tagged Aboriginal art, Aboriginal tours, family fun, Hawkesbury, Ku-ring-gai Chase National Park, outdoor activities. Bookmark the permalink. Amazing shot of the water dragon, Briar! Thanks Julie! I took several, sneaking closer to the Water dragon each time, until he decided to scuttle away. 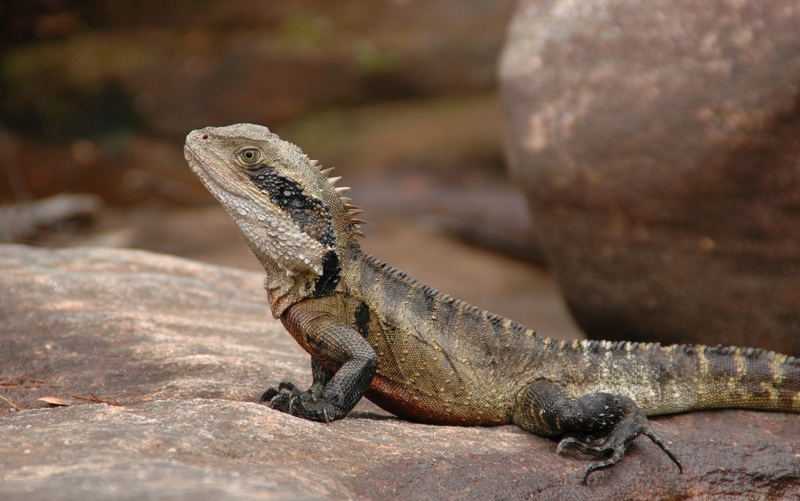 While we regularly see goannas in the park, its the first time I’d seen a water dragon. Quite beautiful aren’t they, except perhaps for those sharp claws.